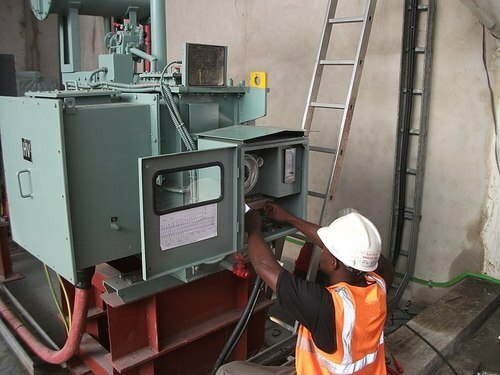 CHINMMAY ENTERPRISES was started in 2012 as a Supply Company for Transformer & Other Electrical Components. Vinod G. Badgujar is the Managing Partner of the Company. Vinod G. Badgujar is Electrical Engineer having experience of20+ years in the Field of Transformer Manufacturing, Panel Manufacturing & other Electrical equipment manufacturing & had worked in Company Chhabi Electrical Jalgaon, EMCO Limited Jalgaon, Vijay Electrical Hyderabad, Telawne Power Equipment Rabale, EMERSON Network Power Thane & his Last Assignment was in Raychem RPG Pvt Ltd, Chakan.